Jacqaurd Fiver Fingers Warm Acrylic Winter Knitting Gloves. 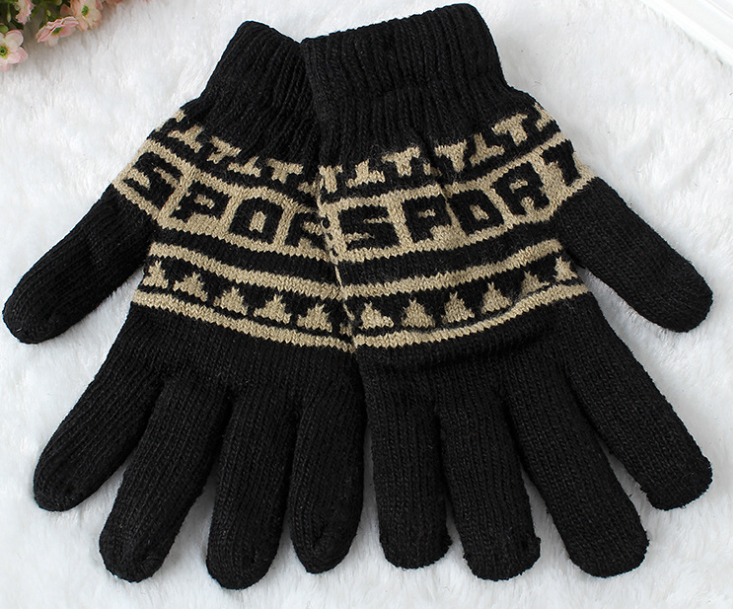 The outer material of the glove is 100% arcylic, inside is polar fleece. 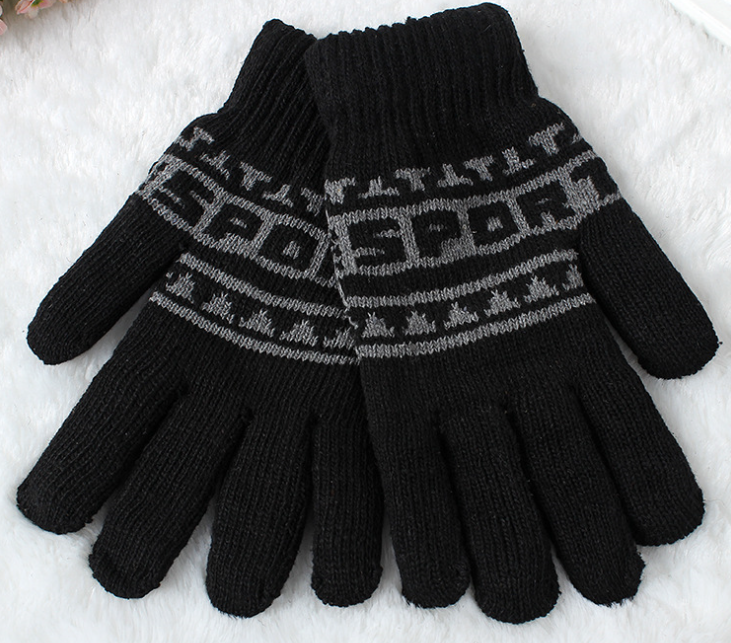 Double layer design allows gloves warm and windproof. The jacquard makes the gloves look fashionable. The gloves are very resilient and are basically suitable for all adults. 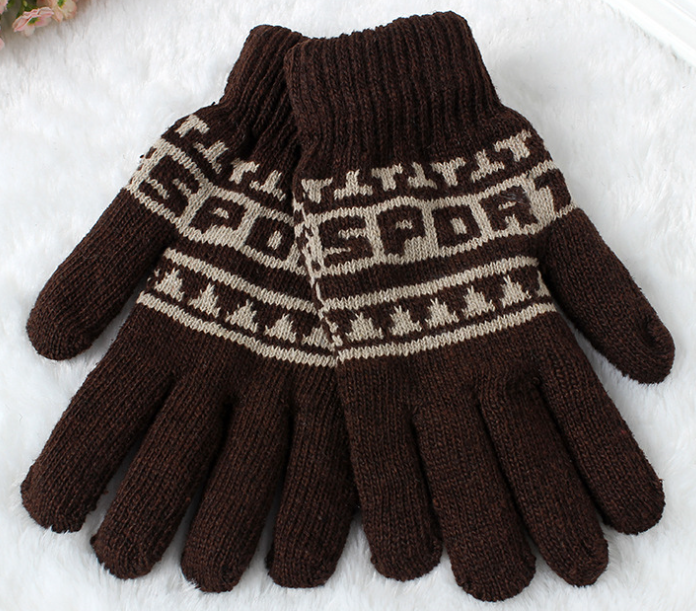 Looking for ideal Jacqaurd Acrylic Winter Knitting Gloves Manufacturer & supplier ? We have a wide selection at great prices to help you get creative. All the Fiver Fingers Acrylic Winter Knitting Gloves are quality guaranteed. 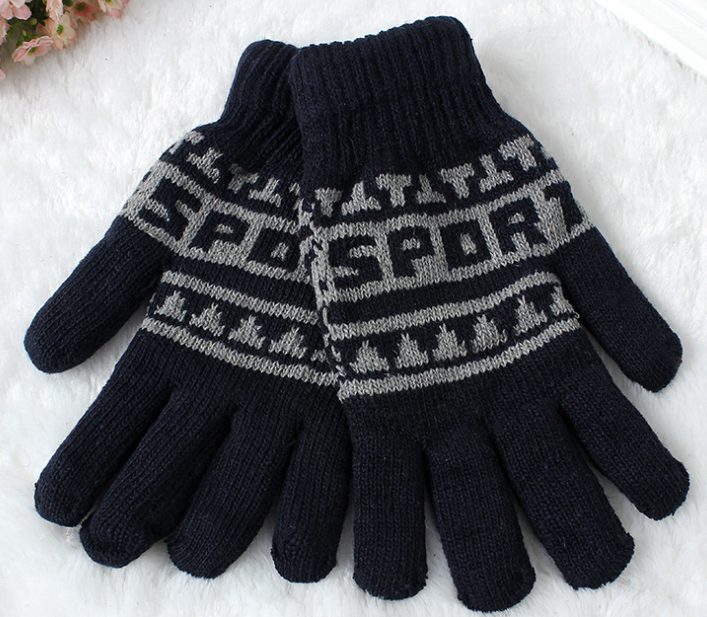 We are China Origin Factory of Warm Acrylic Winter Knitting Gloves. If you have any question, please feel free to contact us.